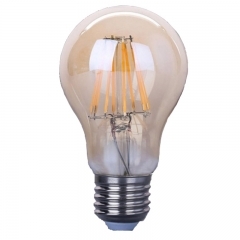 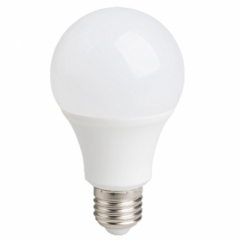 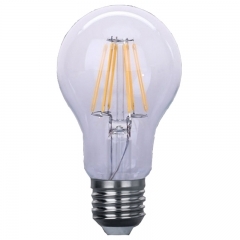 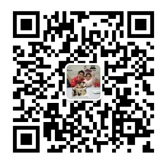 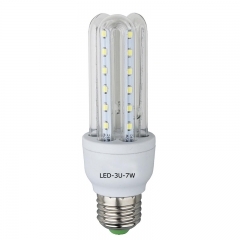 This kind of LED Corn bulbs U shape lamp normally as good replacement for traditional CFL energy saving lamp U shape. 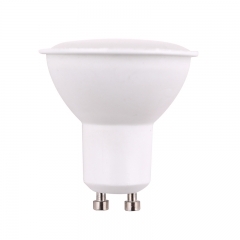 LED 4U shape 36W, perfect replacement for energy saving lamps 180W, high efficiency and higher lumen effect. 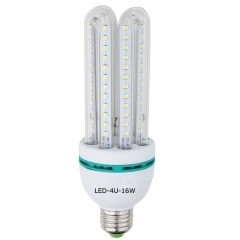 LED Corn bulbs 4U 30W, Green and eco-friendly lighting source without mercury, UV and infrared light, high efficiency and higher lumen effect, perfect replacement for energy saving lamps 150W. 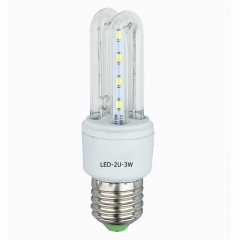 LED Corn bulbs 4U 23W, glass tubes AC85-265V, replacement for energy saving lamps 140W, longer lifespan more than 30000H, high efficiency and higher lumen effect. 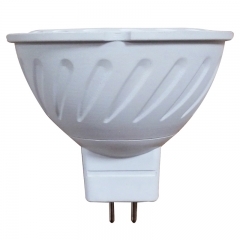 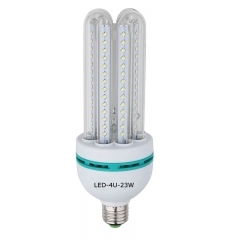 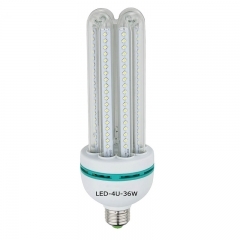 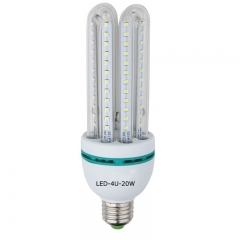 LED Corn bulbs 4U 20W, energy-saving, environmental protection and much longer life time, a perfect replacement for energy saving lamps 100W, high efficiency and higher lumen effect. 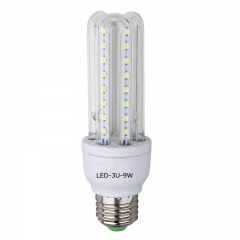 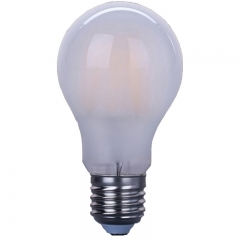 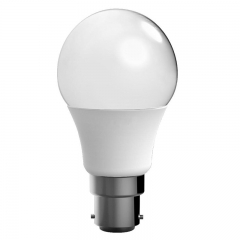 LED Corn bulbs 4U 16W, easy to install, transit no broken, perfect replacement for energy saving lamps 65W and traditional incandescent bulbs 300W, high efficiency and higher lumen effect. 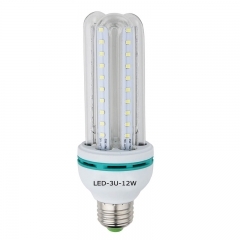 LED 3U shape 12W, a good replacement for energy saving lamps 45W, LED Corn bulbs 3U 12W has much longer life time, high efficiency and higher lumen effect. 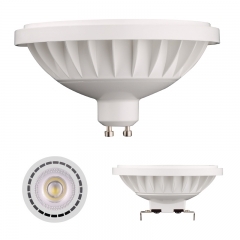 LED 3U shape 9W, perfect replacement for energy saving lamps 30W, high efficiency and higher lumen effect. 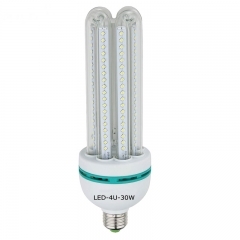 LED Corn bulbs 3U 7W, good quality and good heat dissipation, a perfect replacement for energy saving lamps 25W, high efficiency and higher lumen effect. 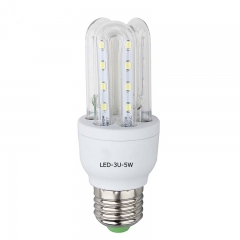 Energy saving light bulbs 3U 5W, green and eco-friendly lighting source, glass tubes AC85-265V, a perfect replacement for energy saving lamps CLF 18W, high efficiency and higher lumen effect.